Little Patriot Press, 9781621572596, 36pp. 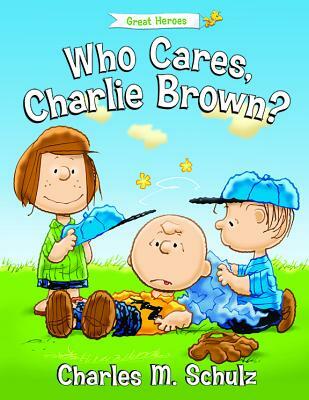 Charlie Brown and his friends are hitting the baseball field for a long day of fun in the sun But the game turns into something more when the Peanuts gang starts learning about the many men and women who changed the course of history by helping their fellow humans. This touching ode to some of the world's great humanitarian heroes--including one forgotten hero who helped little kids --will warm hearts and inspire. Book includes presentations on great humanitarian heroes and activity pages.